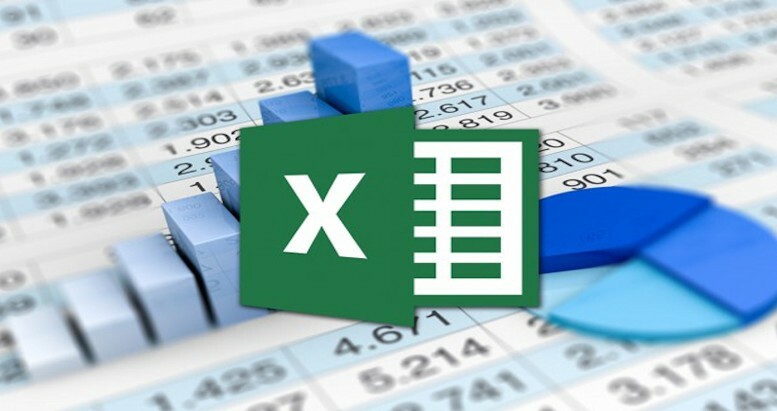 Improve your computer skills with this comprehensive course on Microsoft Excel. Microsoft Excel is the standard spreadsheet application for both personal and business use, so staying on top of the latest version is very important for anyone considering career advancement. 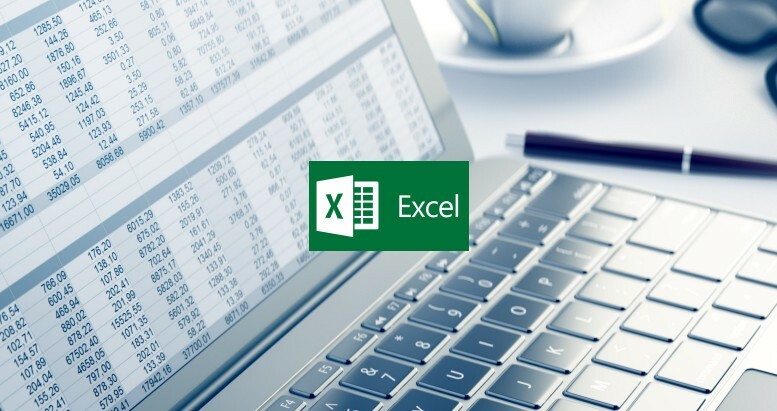 Regardless of your level of understanding, you will benefit from this Microsoft Excel training course because it covers basic, intermediate and advanced competency levels. 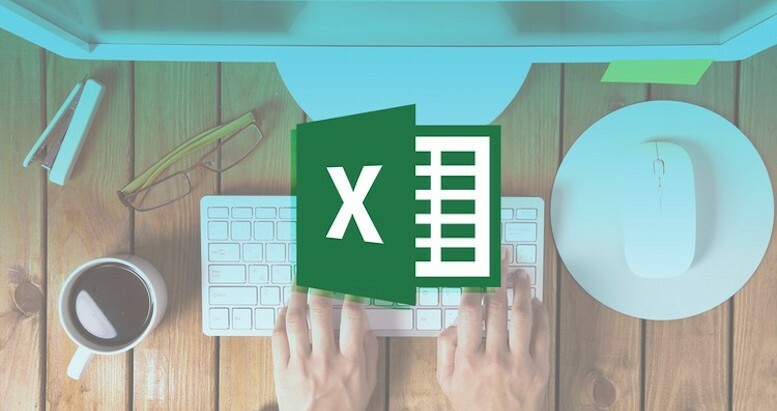 Our Microsoft Excel training course will help arm you with the knowledge to use it more effectively whether you are using it at home or in the workplace. Understand how to manipulate data within a spreadsheet, validate and present information using the built in structure and functions of Microsoft Excel. 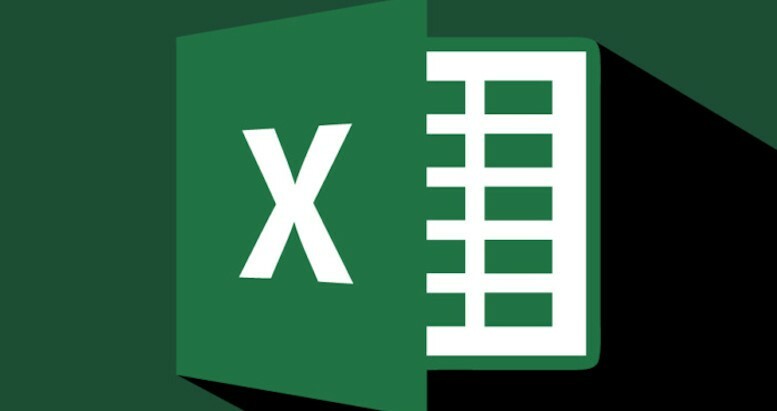 MS Excel version 2010, 2013, 2016 available - please advise which version you require. Certificate issued on successful completion of the course.